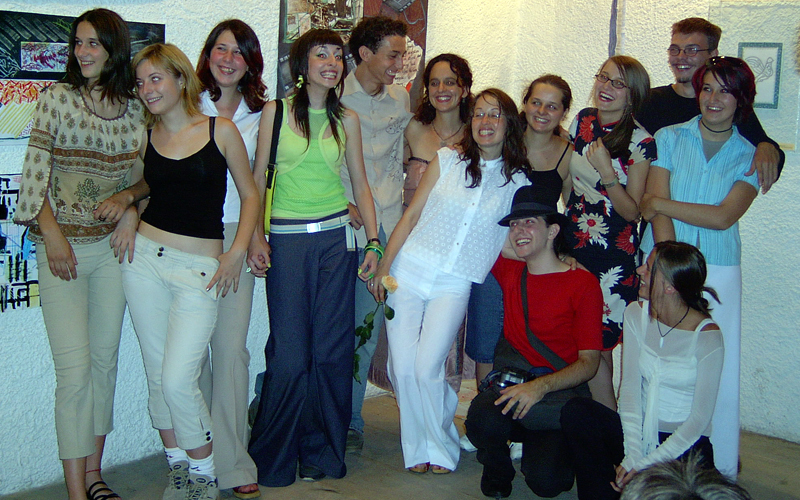 Generation Human Rights implemented programs in Bosnia and Herzegovina between the years of 2002-2010. Our programs began in the capital city of Sarajevo and from there expanded to four other cities; Lukavica, Foca, Biljelina, and Mostar. 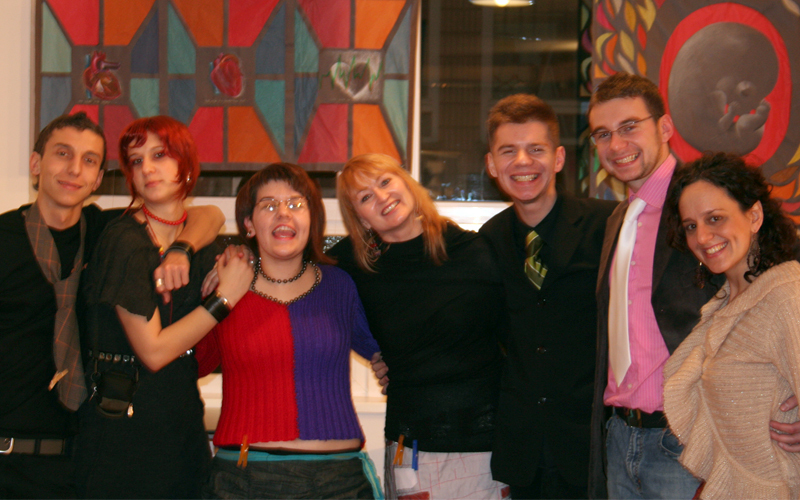 In 2002 we created Youth Choosing Peace to support Bosnian teenagers to overcome the divisions left by the 1992-1995 war through projects that build relationships and promote inter-ethnic cooperation. 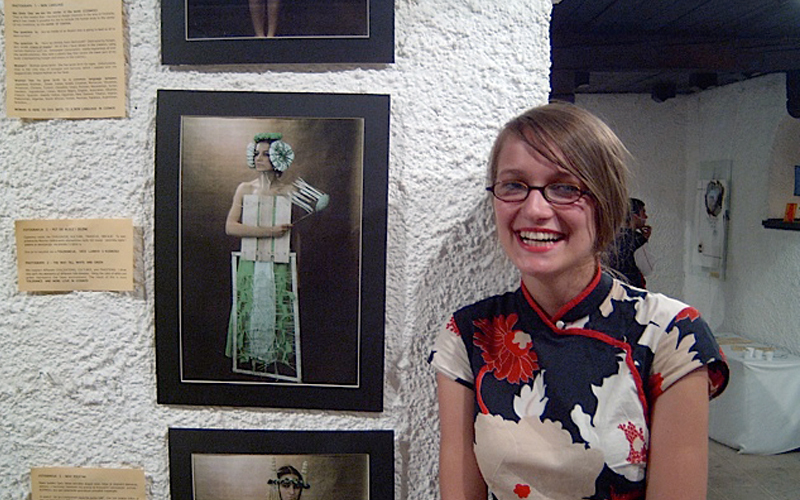 During 2002 and 2003 Bosniak, Bosnian Serb, and Bosnian Croat teens from different high schools in Sarajevo in the Federation and Lukavica in Republika Srspka came together, and created artwork and writings for their exhibit, Aftershocks; Growing up in the Aftermath which dealt with the long-term effects of violence and war on young people. It opened at the United Nations Headquarters in NYC in 2003 and continues to travel on an international level. 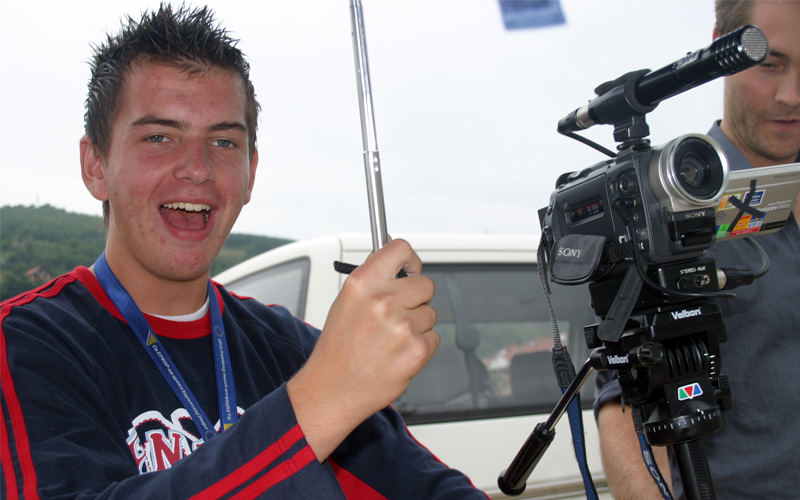 In 2004 and 2005 the teens began an investigation of the history of the war years together in a project called Telling History that led them to conceive and create a Youth Constitution of Bosnia and Herzegovina. The Telling History project trains students in our program to look at history from multiple perspectives weighing evidence from the past to develop freedom of thought and communication needed to resist forces that mobilize “history” in support of nationalist agendas. In this process, while examining the Article IV of the Dayton Accord, their country’s Constitution, a heated debate occurred in the classroom involving the designation of multi-ethnic groups and what future was possible for the youth in a country divided in such a fashion. As a way to learn more and resolve the dispute the teens began a courageous project to draft a Youth Constitution for Bosnia and Herzegovina. For them this task was extremely serious. They drafted a preamble that commits the nation to unity and equality. They spent several months meeting with constitutional lawyers and discussing their ideas for constitutional change. They chose to seek the collaboration of youth in other parts of BiH and have become ‘Youth Ambassadors’ travelling to different towns and cities to lead ‘Constitutional Conventions’. Youth in Bosnia and Herzegovina share their reflections on growing up during and in the aftermath of war and genocide. Their Youth Constitution of Bosnia and Herzegovina reveals what their country can look like if it builds a country based on citizenship and not based on being a member of a constituent peoples. There is no concept in the current Constitution of BiH of being a citizen first before being part of a constituent peoples with contested histories. 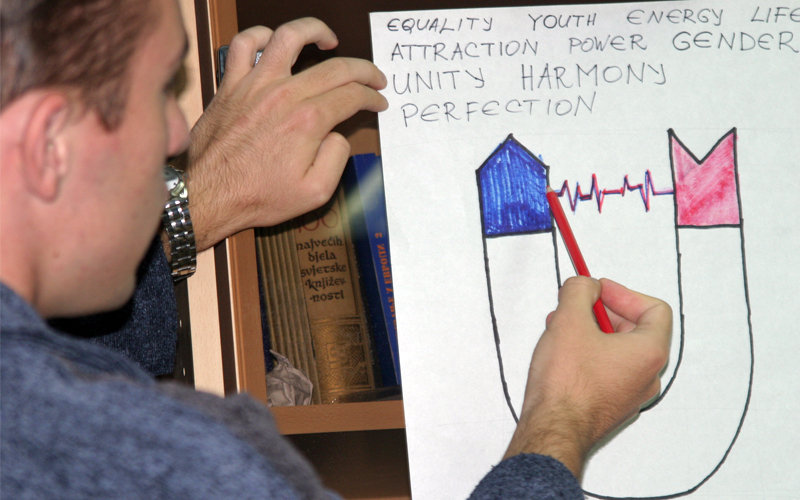 The youth in our program presented their Youth Constitution of Bosnia and Herzegovina to their country in November, 2005. It was discussed nationwide, in the European Parliament and in the United States White House.